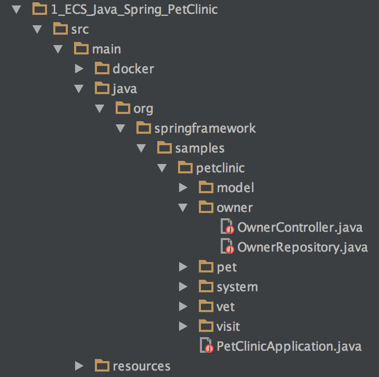 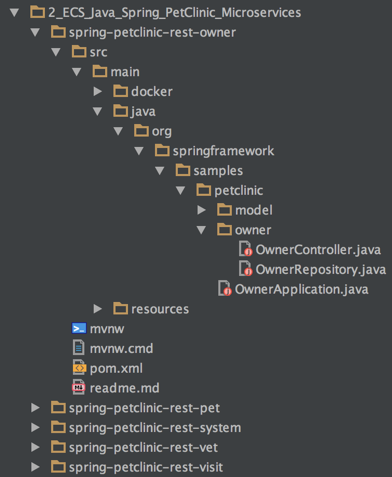 In this post, I cover how to containerize a monolithic Java application to run on Docker. 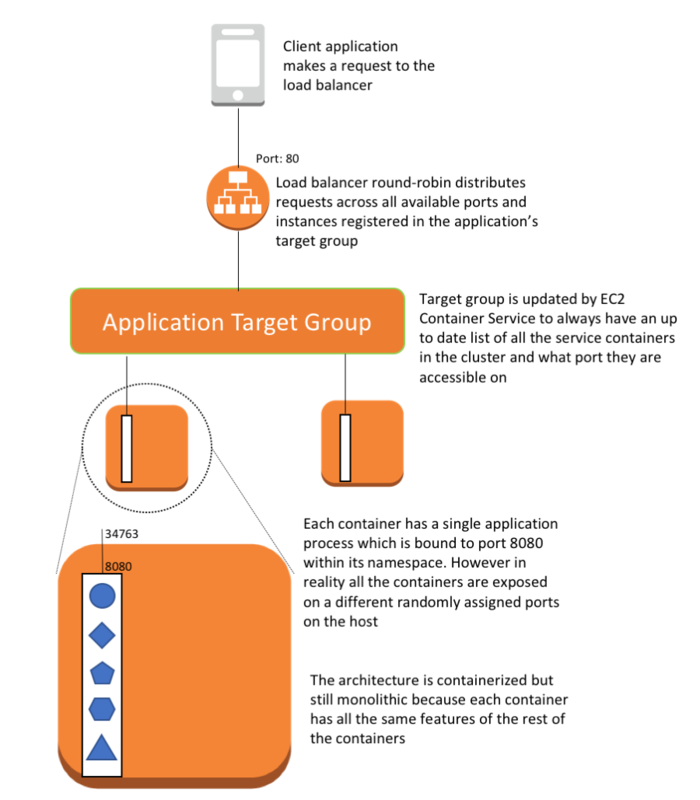 Then, I show how to deploy it on AWS using Amazon Elastic Container Service (Amazon ECS), a high-performance container management service. 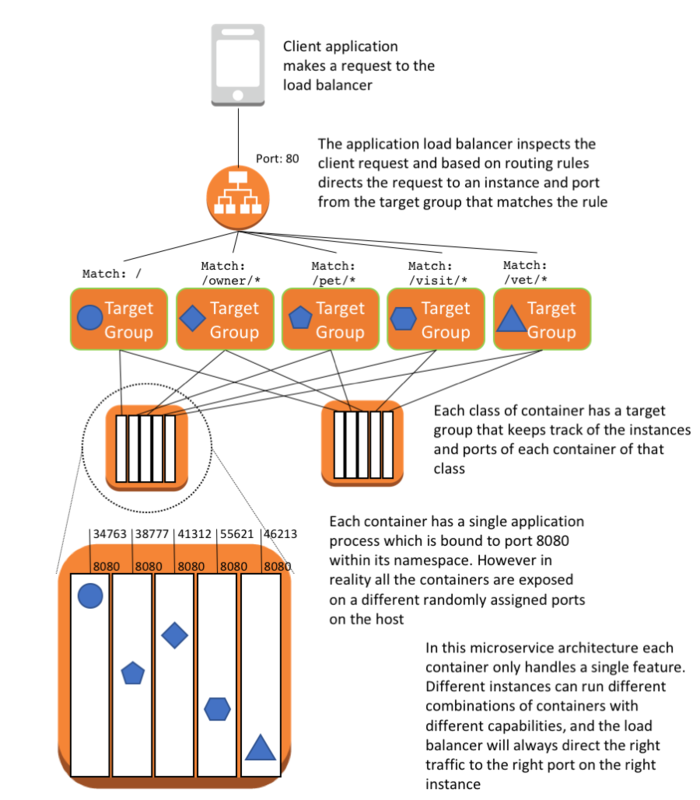 Finally, I show how to break the monolith into multiple services, all running in containers on Amazon ECS. 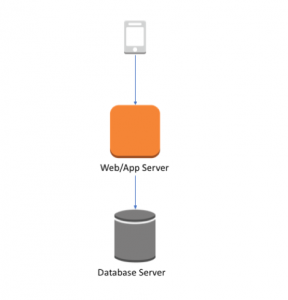 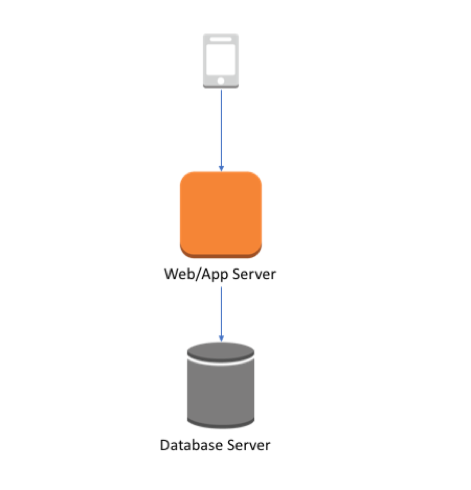 One Amazon Elastic Container Registry (Amazon ECR) repository for the application.